I'm excited to announce that my Teaching Resources website and my Corkboard Connections blog are now together on LauraCandler.com! The two sites were formerly on separate platforms, but when Teaching Resources was redesigned earlier this year, a blog was integrated into the site. All of my Corkboard Connections posts were moved to the blog category on Teaching Resources, and all new posts will be published there. I guess that means this is officially the last Corkboard Connections post! The new Teaching Resources website is MASSIVE, so I organized the content into categories to make it easy to find what you need. Click over to the home page and then use the menu links at the top of the site for navigation. The new site is mobile-friendly and the pages will resize to fit your device, so what you see might be slightly different from the image above. Here's an overview of what you'll find when you click on each menu link. 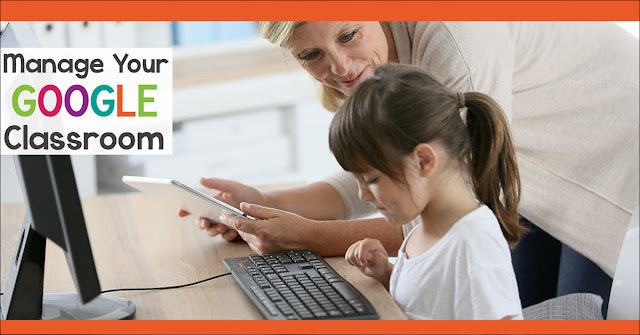 Home: No matter where you are on the Teaching Resources site, clicking the Home link will take you back to the main page at www.lauracandler.com. Blog: Laura's Blog is where you'll find blog posts that were originally published here on Corkboard Connections as well as all new blog posts. Resources: Here's where you'll find my virtual File Cabinet with hundreds of freebies. My professional development pages can also be found here. TpT Store: If you're looking for one of my teacher products, click this link to go directly to my TpT store. 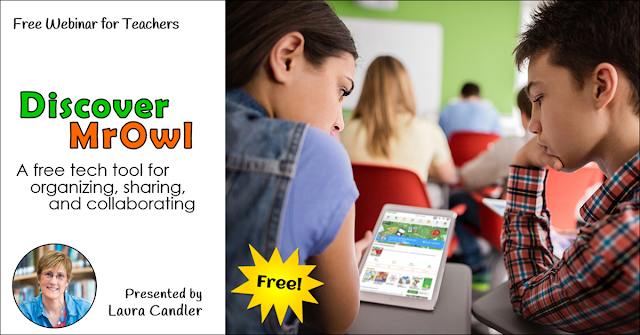 Freebies: Click the Freebies tab and sign up for my Candler's Classroom Connections newsletter. You'll get access to over 75 of my very best freebies for teachers! Looking for a specific post? Here are a dozen of my most popular Corkboard Connections posts from the last few years. Click the titles below to find them on my new blog. Classroom Awards Make Kids Feel Special! Seek & Spell Challenge – Word Work That WORKS! If you're looking for something that's not listed above, head over to my new blog and use the category tags in the sidebar or the search feature at the bottom of the site to search for them. Finally, I want to thank the folks at SonicSEO for creating my awesome new website! I'm thrilled with the mobile-friendly features and the way the blog and website were integrated seamlessly into one mobile-friendly site. They worked incredibly hard to transfer hundreds of pages and thousands of images from my blog and website over to the new platform, and I love the results! There are still a few broken links and bugs on the new site, but I'm doing my best to correct those errors as I find them. If you do experience a problem, I would be grateful if you would report it on this Google Doc form so that I can look into the issue. Thanks! I've been raving about Angela Watson's 40 Hour Teacher Workweek Club for years because I truly believe that it's a life-changing resource. The 40 HTW Club only accepts new members twice a year, and I'm excited to share that it will open again very soon. Membership isn't free, but it's worth every penny of your investment. And if you're lucky, you might even be able to join for free! Read on to learn more about the 40HTW Club and how to enter this membership giveaway. Book Donation Bonanza: Free Professional Books for Schools! The publishing world keeps changing, and sometimes those changes happen so fast we don't see them coming. That's exactly what happened to my publisher, and it's why we're going to be donating thousands of my books to schools over the next few weeks! 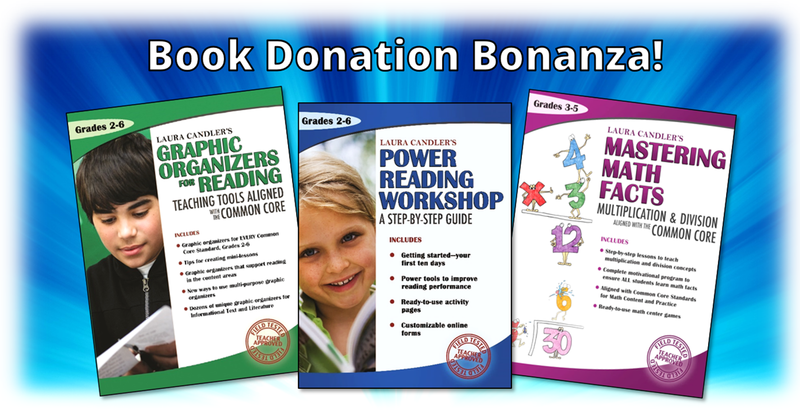 Power Reading Workshop, Graphic Organizers for Reading, and Mastering Math Facts are each listed for $24.95 on Amazon, but we're going to give them away by the carton! If you aren't familiar with these books, click here and follow the preview links to learn more about them. 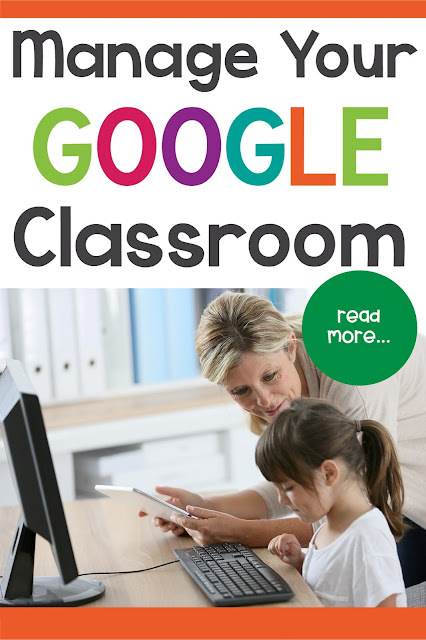 Using Google Classroom can streamline the tasks of assigning, collecting, grading, and returning student work. It saves hours of time and eliminates those dreaded piles of papers that need grading (you know the ones that mock you from the corner of your desk). One major bonus is of digital work and management is that you only need access to the internet to work on assigning and grading. Your huge teacher bag full of papers and workbooks will start collecting dust. You will need to establish a routine for assigning and grading digital work. It can be just as daunting and overwhelming as traditional grading if you don’t have a method for wading through it all. Google Classroom is a tool, just like your grade book or textbook. How you use it will determine your success with it. Teachers, Help MrOwl Help YOU! Wouldn't it be awesome to find a free tech tool for creating collections of online resources, photos, and documents all in one place? Look no further! Welcome to MrOwl, a new platform that makes it easy for teachers to search for online resources and save them, upload photos and documents, organize resources by topic, share them with others, and so much more! I discovered MrOwl last year when the founders, Becky and Arvind Raichur, asked me to review MrOwl and share my feedback about how to make the platform more useful for educators. After reviewing the site, I was so impressed that I wrote a blog review and developed a webinar to introduce MrOwl to educators. 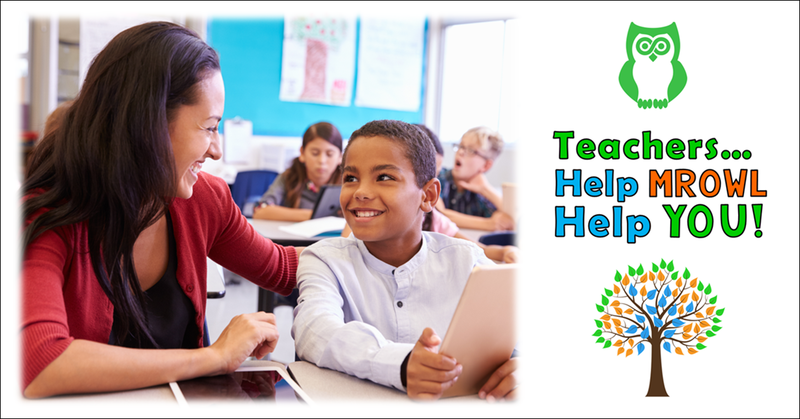 Create topic-based collections of resources called "branches"
One of the best ways to explore the unique features of MrOwl is to watch my webinar for teachers, Discover MrOwl: A Free Tech Tool for Organizing, Sharing, and Collaborating. During the webinar, I explained how to set up your profile and how to use the basic features of the MrOwl platform. But the most important part of the webinar was demonstrating how to use MrOwl in your role as an educational professional and how to use it in your classroom with students. Watch the replay of the Discover MrOwl webinar. Before you watch it, print out the Discover MrOwl webinar handouts so you'll have a place to take notes. Create a free account on MrOwl. When you register, keep in mind that your user name will be visible on the site, so choose one that you won't mind others seeing. Log on to the MrOwl from a computer and explore the platform. Create a few topic branches and subtopics within those branches. Search for online resources and save them. Upload photos or documents to one of your topic branches. Download the MrOwl smart phone app from Apple iTunes or Google Play, and test out the mobile version of the platform. Find Laura Candler on MrOwl and follow me! If you have questions or need help with MrOwl, click on the Help menu in the navigation bar to access the help pages. Were you able to find the answers there? If not, make a note of your questions so that you can ask them during the webinar. How do you envision using MrOwl both professionally and in the classroom with your students? What additional features would make MrOwl even better for educators? What information should be included in the MrOwl for Educators FAQ help menu? If this is the first you've heard about MrOwl, read my original blog review to learn a more about this new technology. Then watch the Discover MrOwl webinar and share your feedback with Becky and Arvind. They really do want to hear from you, because they need YOUR help to make MrOwl an even more amazing resource for educators! I’m Laura Candler, blog author, educator, and creator of the Teaching Resources website. I love to share ideas and create engaging, time-saving resources for busy teachers.